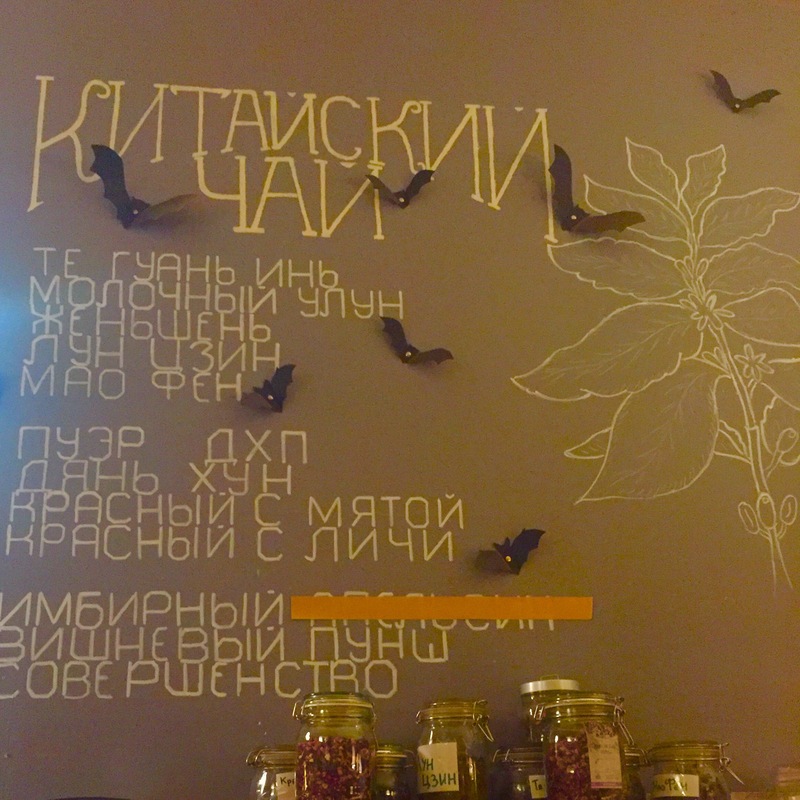 Located on the main drag of Nevsky Prospekt, Bibioteka is THE cafe I have hit up all three times in SPB. It’s actually three floors with three different restaurants and cafes to choose from but I prefer the cafe where you initially enter. 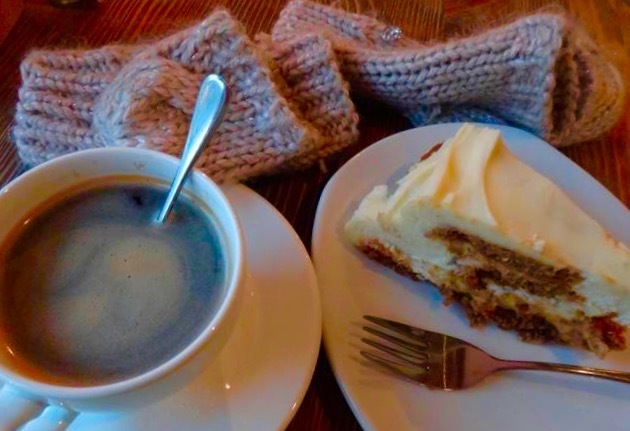 Be careful when you walk by the pastry counter – I can still taste the oatmeal cookie cheesecake I complemented my cinnamon vanilla latte with. It’s the perfect place to fall into a book, catch up on emails, or grab lunch with a new friend. Make sure you snag a table by the windows to people watch! There are a few of these locations that might be known by something like, “Kvartirka”. 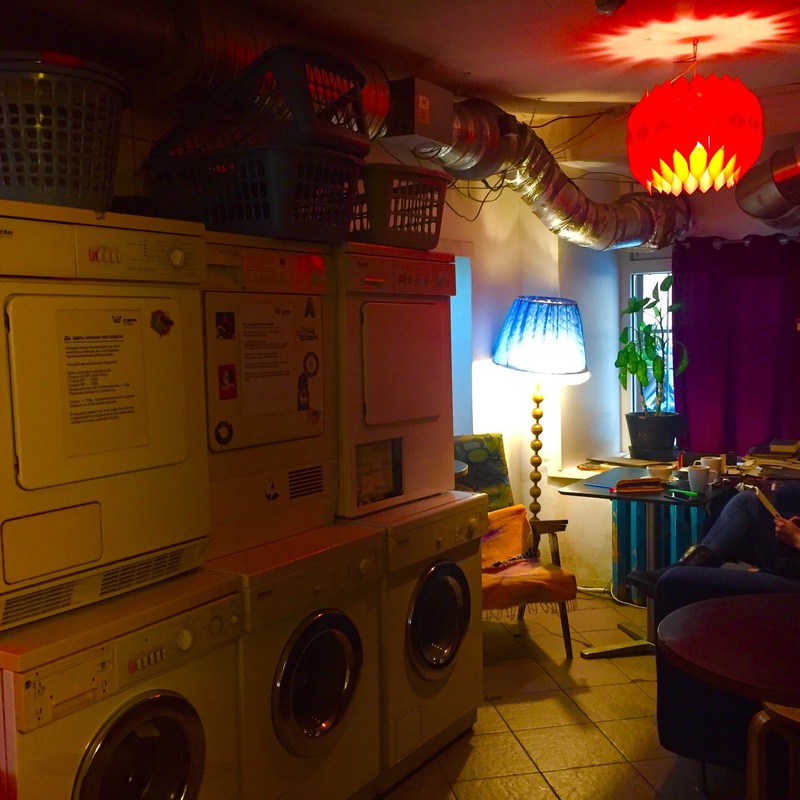 Inside, you feel as if you’re sitting down at the kitchen of an old cozy Soviet home. Strategically placed TVs play nostalgic Soviet shows transporting you to another time. This means you need to order the quintessential borscht soup with a side of brown bread and topped with sour cream. Don’t forget to wash it down with some honey beer. Set in a different part of the city less frequented by tourists, Solaris Lab came recommended by a friend and I knew when I saw the colorful murals walking up the stairs that I’d love this rooftop cafe. 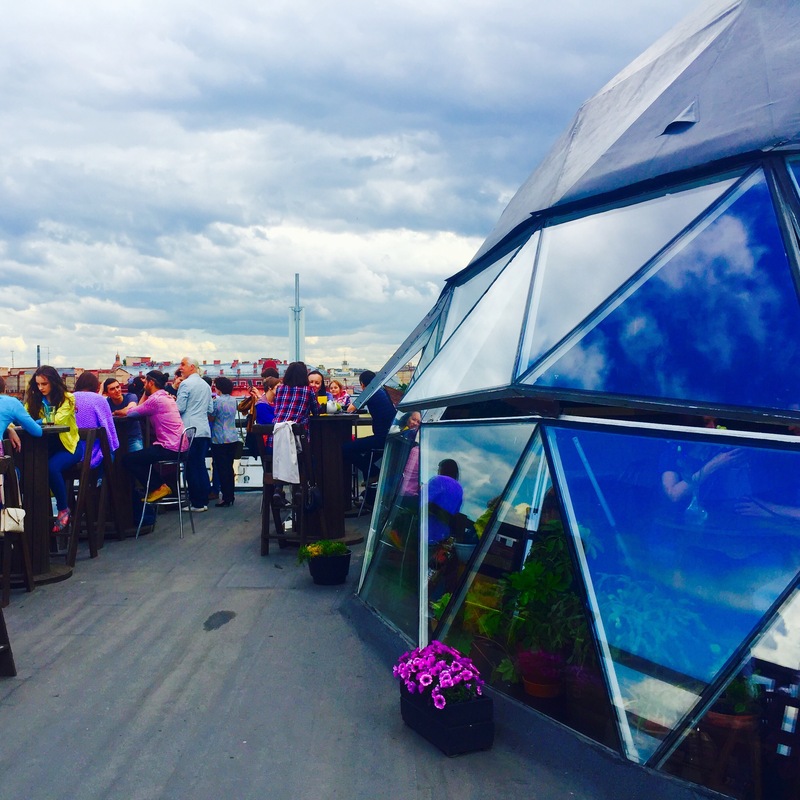 Half inside a reflective, glass dome and half out on the rooftop patio, Solaris features spectacular views of the city and especially St. Isaac’s Cathedral. A delightful hangout whether you’re out on a date or with a bunch of girlfriends. 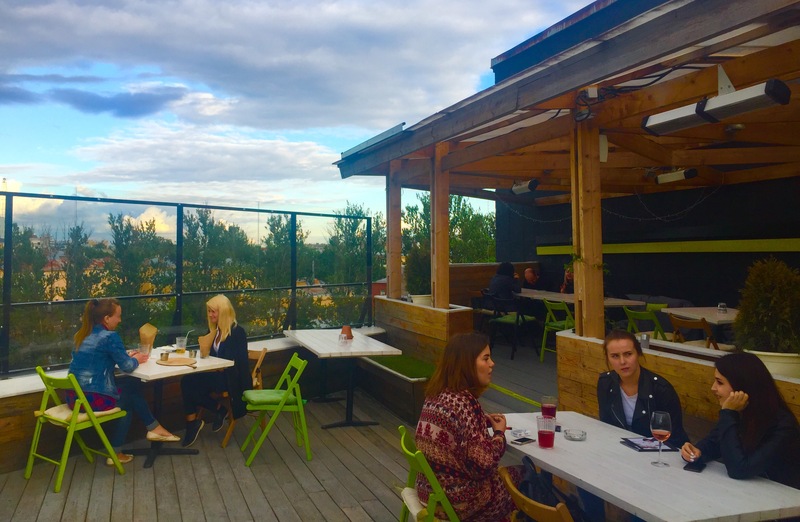 Again, this bar and cafe is set away from more bustling areas of the city, across the river and adjacent to the Botanical Gardens of St. Peter the Great. The bright colors and green decor jetted me to Rio, if only for a few hours. 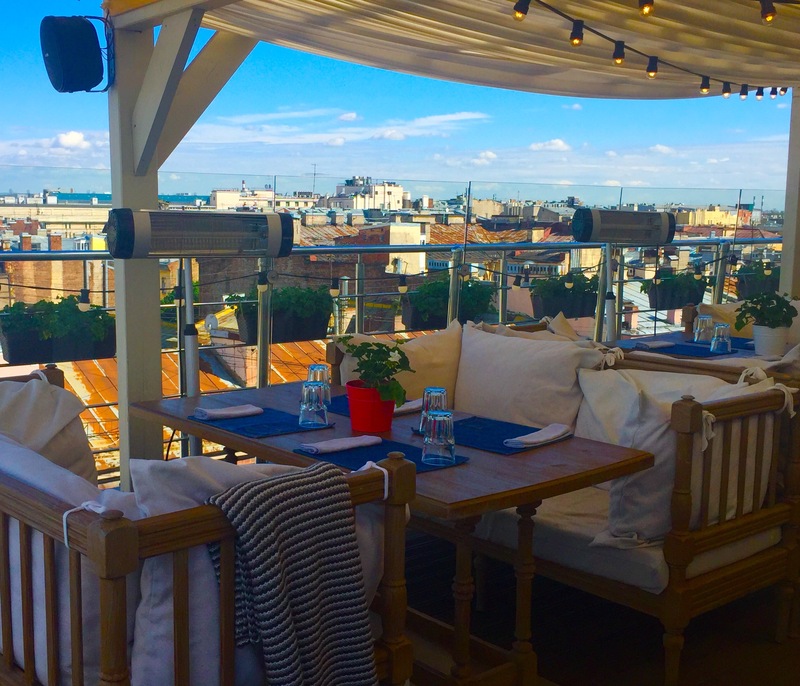 The rooftop bar came with stunning, more leafy views of St. Petersburg and was the epitome of “rooftop and chill”. 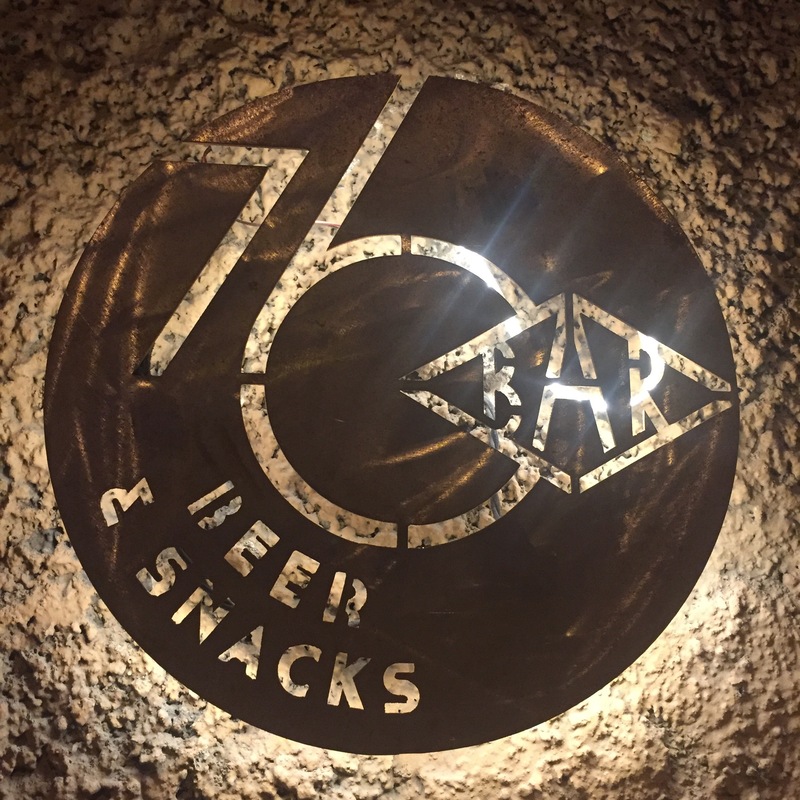 Though not very big and packed with people, Bar 76 holds its own when it comes to beer offerings. Surrounded by trendy Russians who knew their stuff, I lost count of how many different beers it had on tap from various parts of Russia, Europe, and the US. 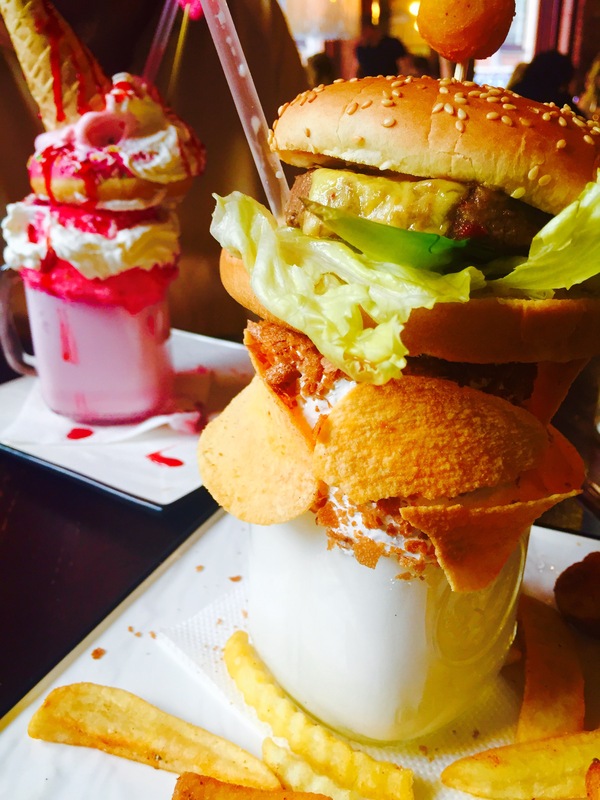 Pro tips: Everything on the food menu is a winner and even the basic fries are loaded to the extreme. “40 Degrees” in English, Stirka 40 is the chic, underground bar you wish you had in your city. It oozes cool even in the middle of the afternoon. A DJ booth to the left greets you while eclectic artwork adorns the walls. Head to the back and you’ll find more unique, super comfortable furniture and a place to yes, seriously do your laundry. 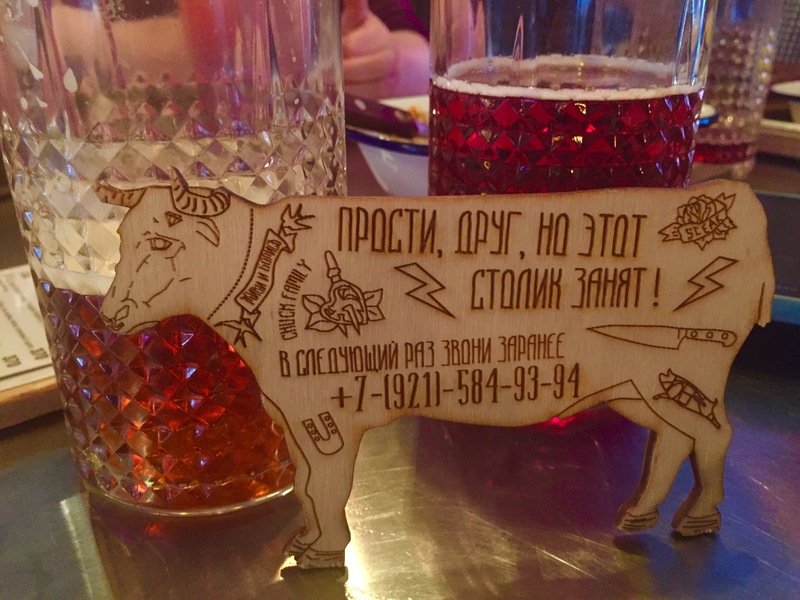 If there’s one cuisine that is H-O-T HOT in Russia now, it’s Georgian and I finally understand why. A friend picked out Suliko from a Russian Yelp site and the ambience was quaint and intimate. 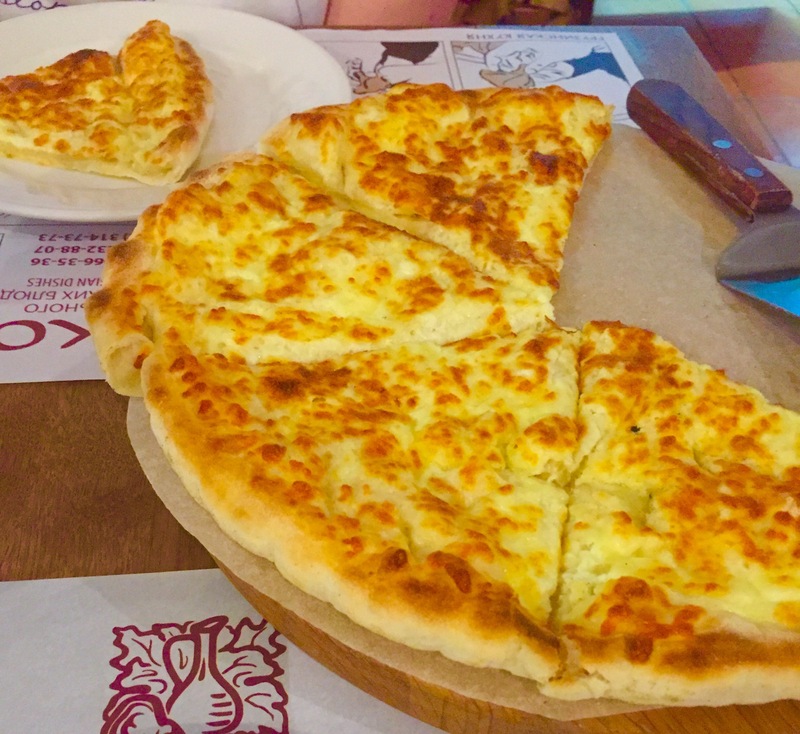 There are several types of khatchapuri, a traditional Georgian dish of cheese-filled bread and I couldn’t get enough. 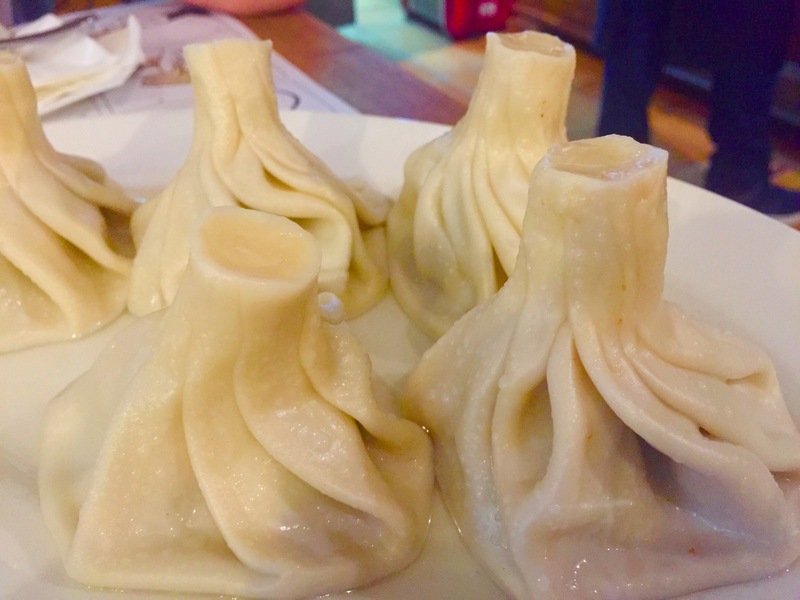 I also tried khinkhali, Georgian dumplings, for the first time and learned how to eat them properly (by biting off the top and sucking the juice out) thanks to the instructional menus on the table. I honestly can’t remember how I came across Mickeys and Monkeys online. However, I do remember that as soon as I mentioned it to a Russian friend, she asked me if I wanted to get diabetes by going there! Beautifully designed in an old building in the center, M&M was as popular as we expected and boasted a large, well-curated menu full of sweet and savory treats alike. Naturally, we went straight for their famous milkshakes well, because YOLO. In this case, sharing is caring! Chuck is a top 10 St. Petersburg restaurant on Trip Advisor and a friend snagged us a reservation because without one, you won’t get in any night of the week. 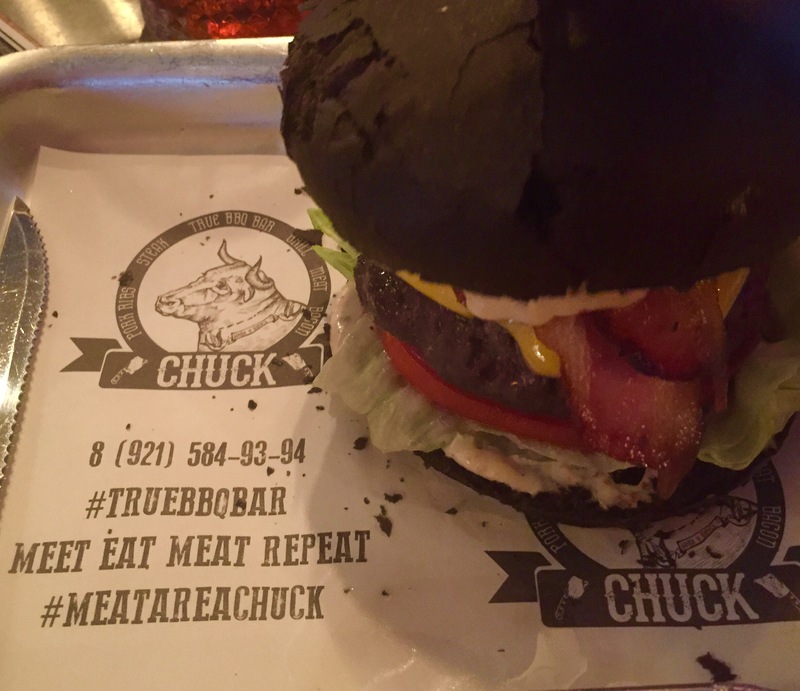 Modeled after a hip, casual boutique steakhouse, Chuck can also lay claim to the best Bloody Mary’s in the city – think sets of decorated Bloody Mary shots – and “interactive restrooms”. I’m a fan of the chili beer and the black burger! 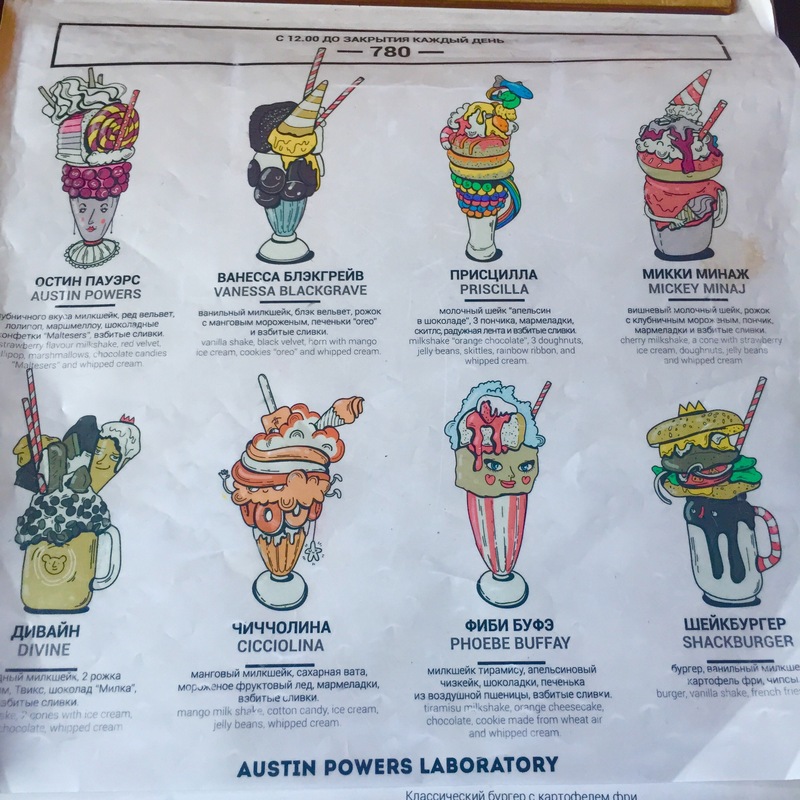 When we happened to walk by 12 Rooms, a Russian friend began explaining the concept of anti-cafes, places that became popular around 2011 in Russia and the rest of the Commonwealth of Independent States. 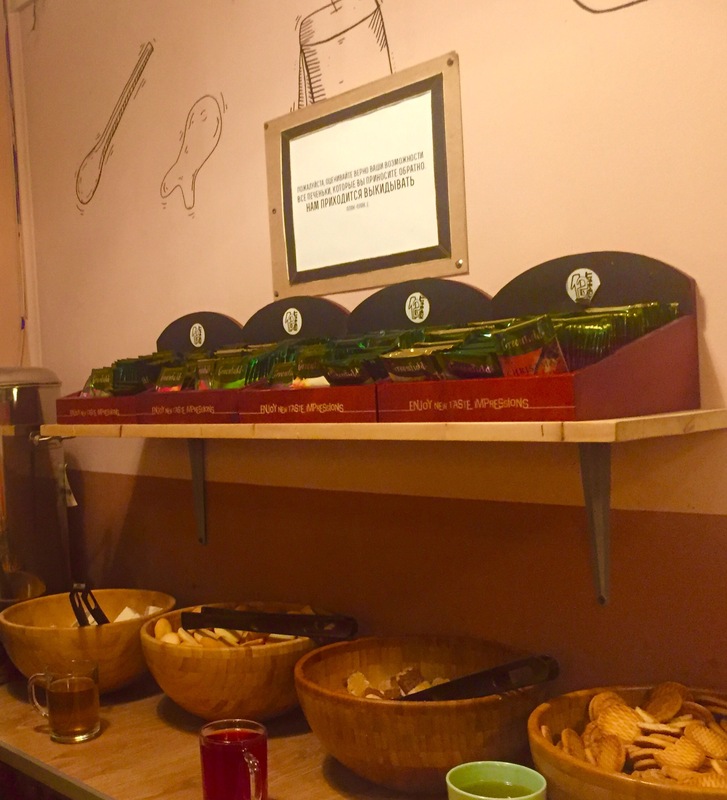 At anti-cafes, you pay by the minute for how much time you spend there and then get unlimited tea, coffee, and snacks. Board games are on hand and you can take advantage of the wifi and coworking space as the primary purpose of the anti-cafe is communication and interaction with others. Another American friend happened to be in town for work so we spent a couple hours here gulping down some of the huge variety of tea, checking out all 12 rooms, and watching Russian patrons literally take whole bowls of Nilla wafers from the snack table. Apparently, that’s totally normal. 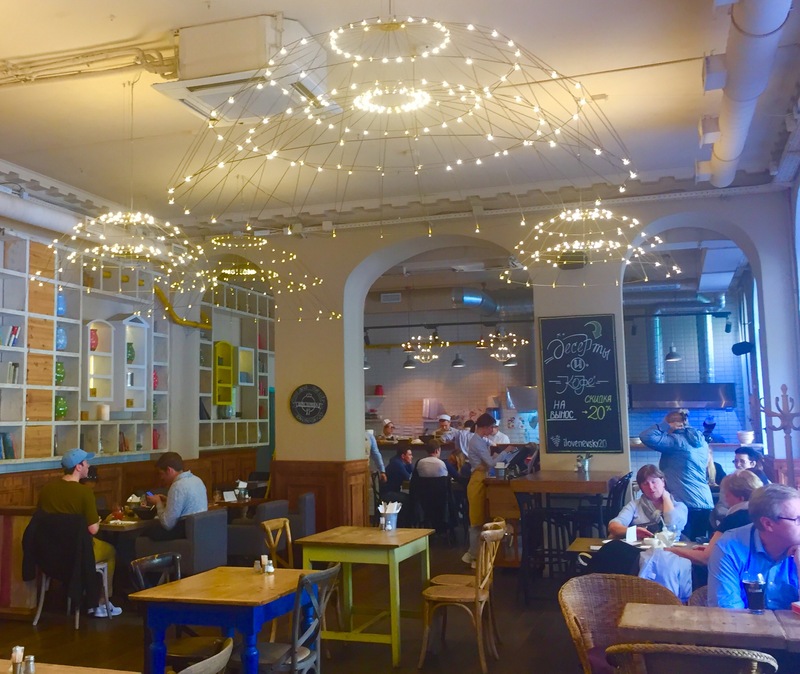 Situated right across from the Admiralteyskaya Metro Station entrance near Nevsky Prospekt, Bonch is just as trendy as it looks from the outside. Grab a table on the sidewalk. If you get chilly in summer, they have warm blankets to wrap up in. Available in English, the menu is a gorgeous photo book of so many delicious bites and drinks that it’s hard to decide. 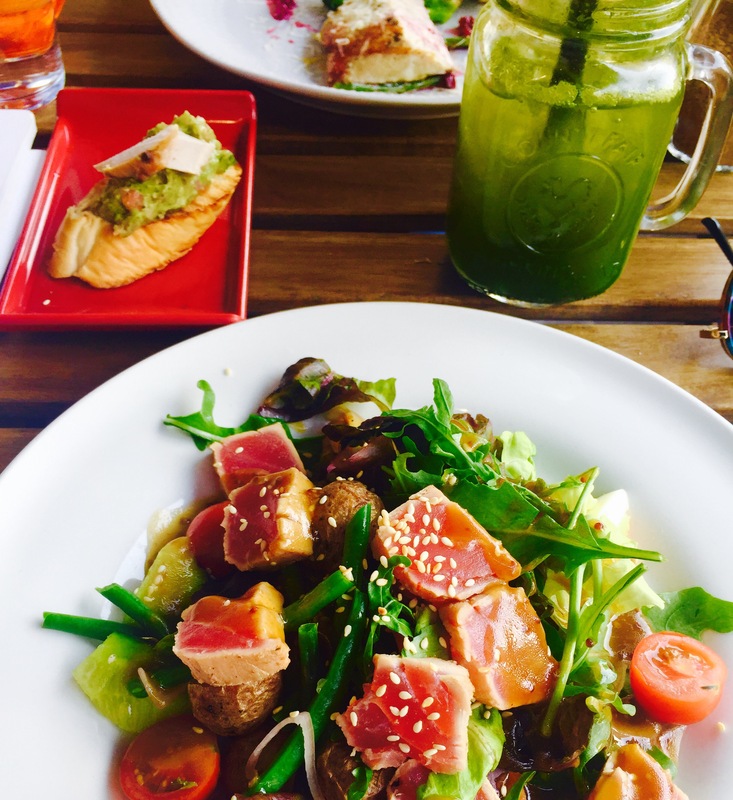 If you’re stuck, go with a few tapas, the seared tuna salad, and a tarragon lemonade. Save room for dessert as the pastries inside are impressive. Spotted by an Australian friend staying nearby, it’s so nondescript that you just might walk by it. Wanting to go for lunch? Either go early around 11 or go after 2 because the plan certainly fills up, for good reason. 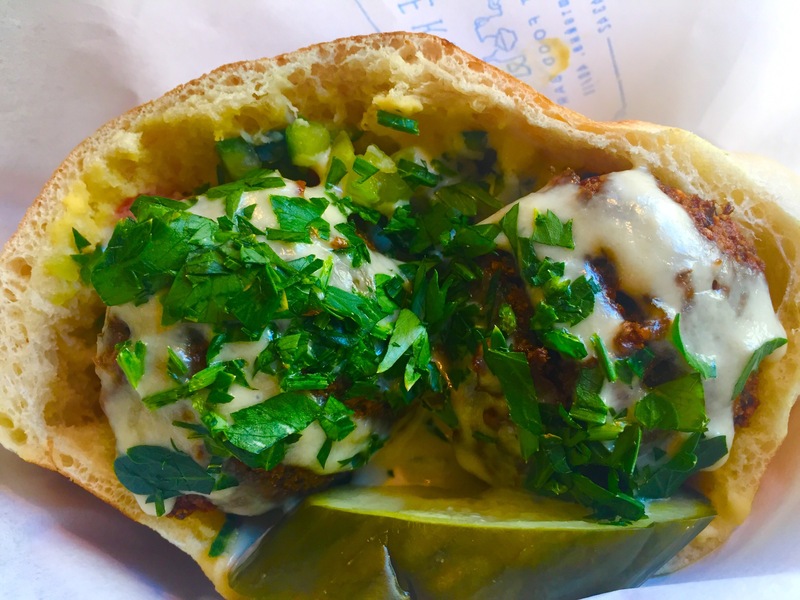 Looking around, it was obvious that the burgers were the #1 choice of everyone else – rightfully so – but I went with the daily lunch special because I was craving couscous. 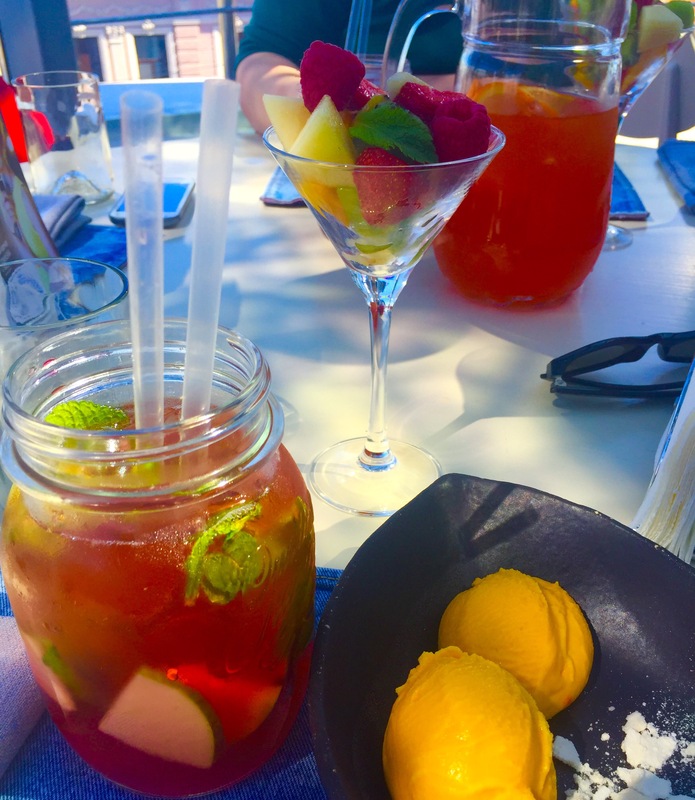 Small menu with an excellent selection of drinks and a stylishly casual vibe. 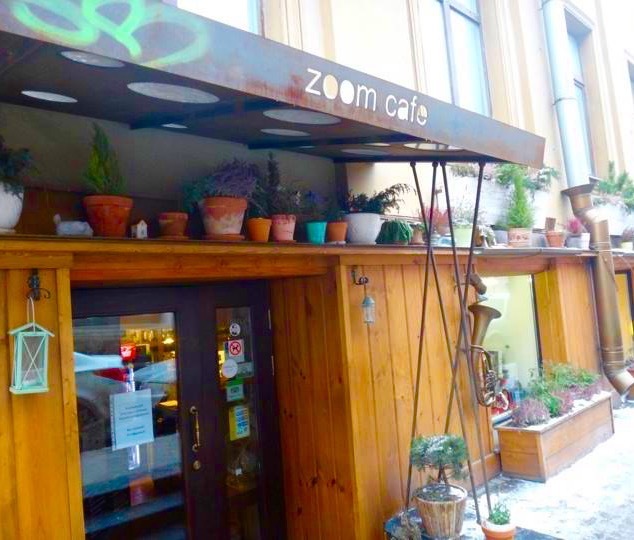 A place I stumbled upon the first time I was in Russia and a favorite of one Russian friend, Zoom feels more Scandinavian than Russian. Tables are covered with white paper and crayons for doodling colorful designs to match the vibrant, floral decor. Curl up in a window nook table to really immerse yourself in the storybooks all over the cafe. Reservations are recommended. I have a new friend studying at Russian language school to thank for my time at Gastronomika. Two female friends and I decided to check it out one Monday afternoon and learned that girls-only groups get 50% off everything on Mondays if we sit on the terrace below the rooftop portion of the giant two-floor restaurant. We couldn’t pass that up and found ourselves pouring over all of our delectable treat options. Original concoctions in a modern, sophisticated setting that could have been in Manhattan. Sever is a famous St. Petersburg Russian bakery chain and my favorite location near the Hermitage Museum happens to be 24 hours. 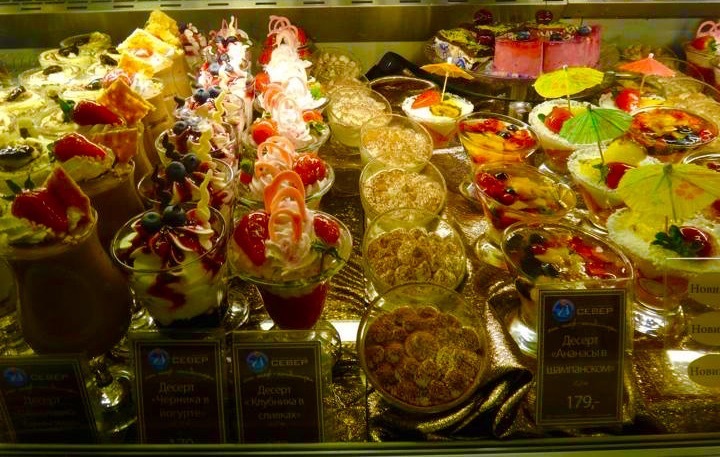 Frankly, it’s difficult to choose from all of their pastries, cakes, and desserts so you might opt to go multiple times. Look for the blue polar bear sign that says “CEBEP” in Cyrillic. In summer, you’ll find families will be enjoying hot drinks inside after soaking up the White Nights. 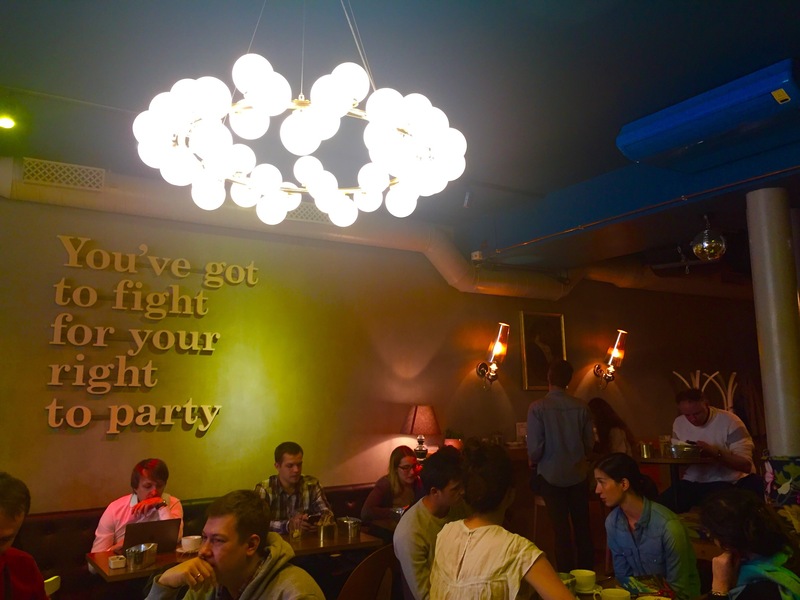 I’d gotten the 411 on Rubenstein Street nightlife before but knew little about its smart-cash cafes and restaurants. 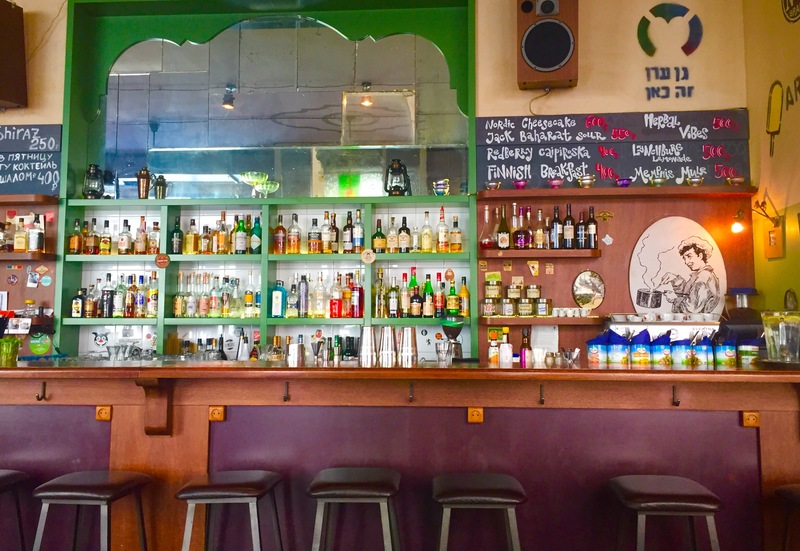 Bekitzer is a kosher cafe that took me back to my time walking along the boulevards of Tel Aviv, not simply due to its menu, but because of its laidback, life-is-good, fresh air atmosphere. 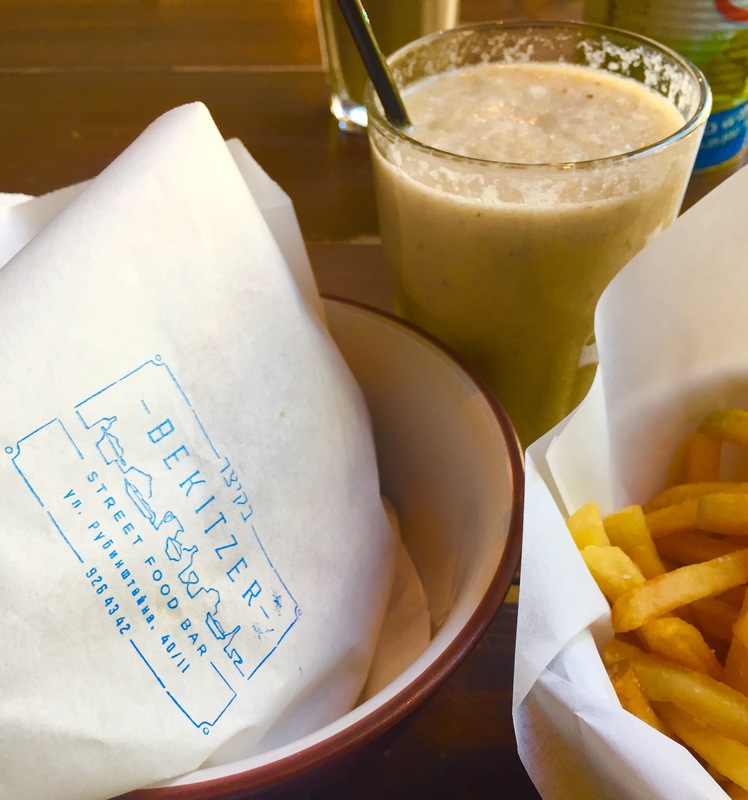 Bekitzer has plenty of tasty food for vegetarians and is bound to impress with its organic smoothies and milkshakes. I know I certainly gobbled up my falafel. 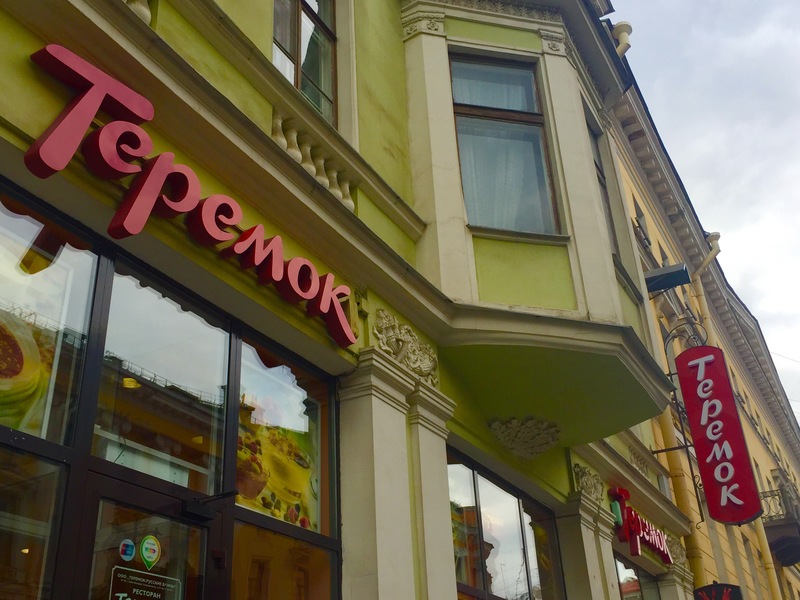 A list of cafe suggestions in St. Petersburg would not be complete without Teremok. 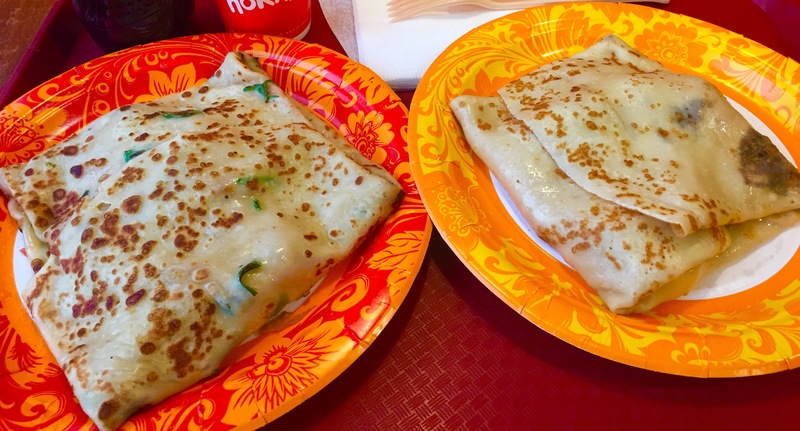 The most popular Russian fast food chain, Teremok is home to an array of blini, or Russian pancakes, along with many other different types of Russian food. As it’s an everyday eatery frequented by locals, I knew I had to go and with the help of a Russian friend, I ordered a meat blini and one with chocolate and banana. Be sure to dig into your blini and enjoy watching the families around you scarf up theirs. So, you see, St. Petersburg isn’t nearly the culinary wasteland you might expect from Russia. Food-preneurs have invented their own takes on both local, Western, and Asian favorites with their spins drawing everyone from Instagrammers to couples to families wanting to spend weekends together. 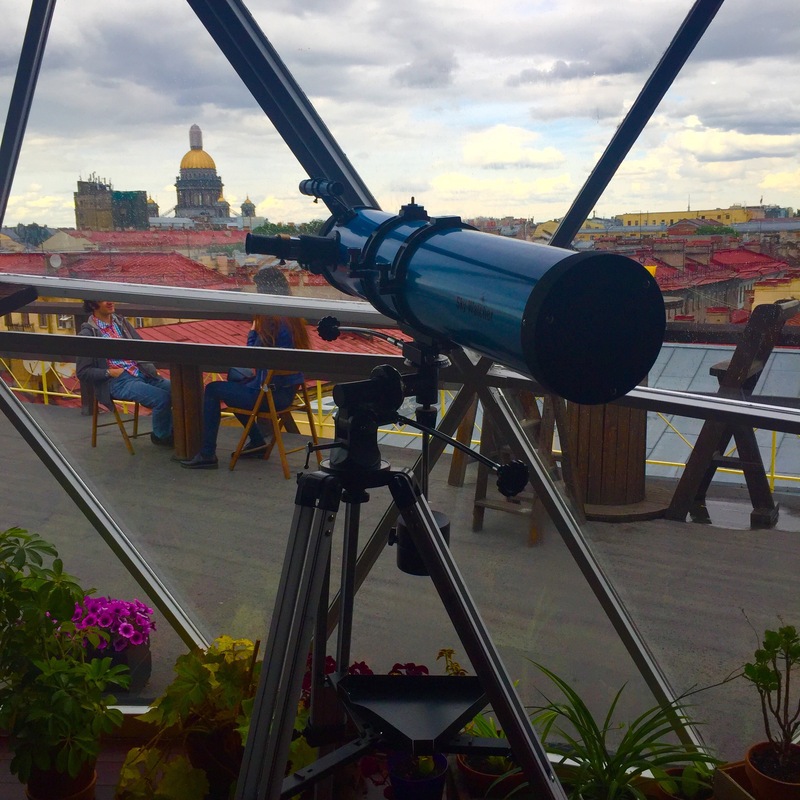 Browsing bars and cafes gave me a new and different view of the Cultural Capital of Russia and spending time with my friends at these locales was the highlight of my trip. 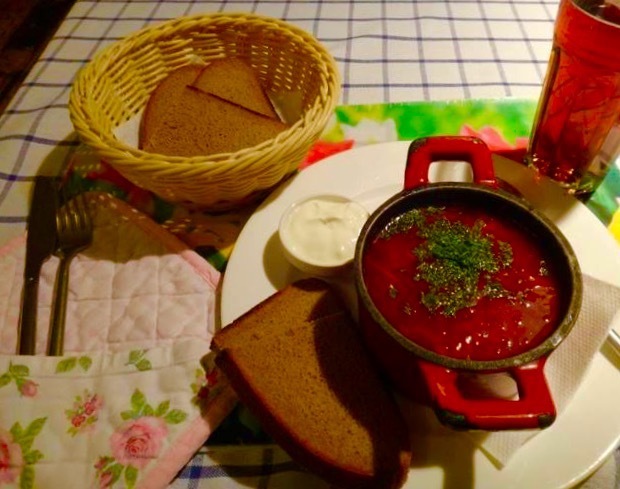 Even if you don’t make it to any of these corners of SPB, I hope this list will spark your curiosity to find more original places to eat and drink when you travel.